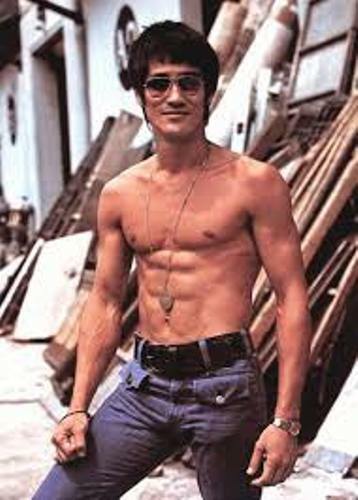 Bruce Lee was born on 27 November 1940 in Chinatown, San Francisco. His parents were from Hong Kong. Until his late teens, Bruce Lee was raised his parents in Kowloon. Before he was a prominent artist in the film industry, he became a child actor because of his father. When he was young, he decided to relocate to United State to pursue his education. He was enrolled at University of Washington at Seattle. 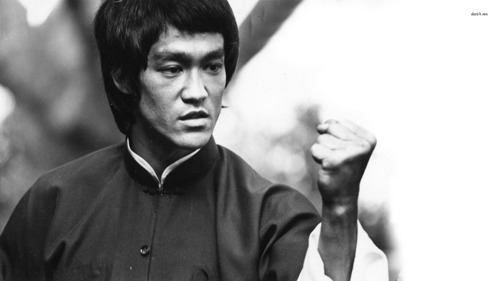 When he studied in United States, Bruce Lee also began his teaching activity as a martial art teacher. 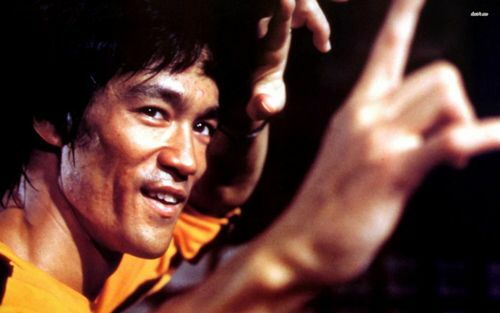 Bruce Lee specialized his movies to depict the traditional Hong Kong martial art. It made the audiences impressed. In 1970s, the western people were interested with the Chinese martial art. 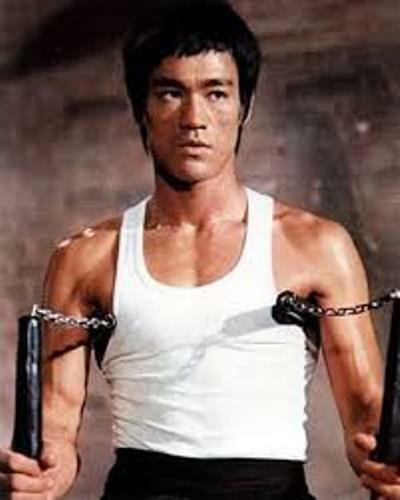 There are several five feature length movies which made Bruce lee famous in the world. Those include The Game of Death (1978), Enter the Dragon (1973), Way of the Dragon (1972), Fist of Fury (1972), and The Big Boss (1971). Find facts about Brad Pitt here. If you check most of his movies, they depicted the Chinese nationalism. There is no need to wonder that Bruce Lee is still considered as an iconic figure among the Chinese people. If we talk about Bruce lee, we should never forget about Wing Chun. It is considered as the specialized martial art of Lee. Get facts about Bradley Cooper here. When Lee was alive, he had two nationalities from United States and Hong Kong. Lee Hoi-chuen was the name of Bruce Lee’s father. He was Han Chinese. His mother was half Caucasian and half Chinese. She was Grace Ho. Bruce Lee died when he was only 32 years old on 20 July 1973 in Kowloon Tong. 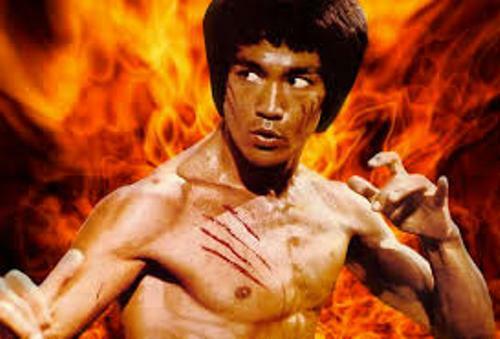 Do you have anything to say on facts about Bruce Lee? Let me show you the information about the former governor of California and actor in Facts about Arnold Schwarzenegger.